We understand that the time will come when your clients require additional finance for their business – perhaps to take advantage of new opportunities, buy out a competitor, acquire new equipment or to restructure business debt or debt consolidation strategy. 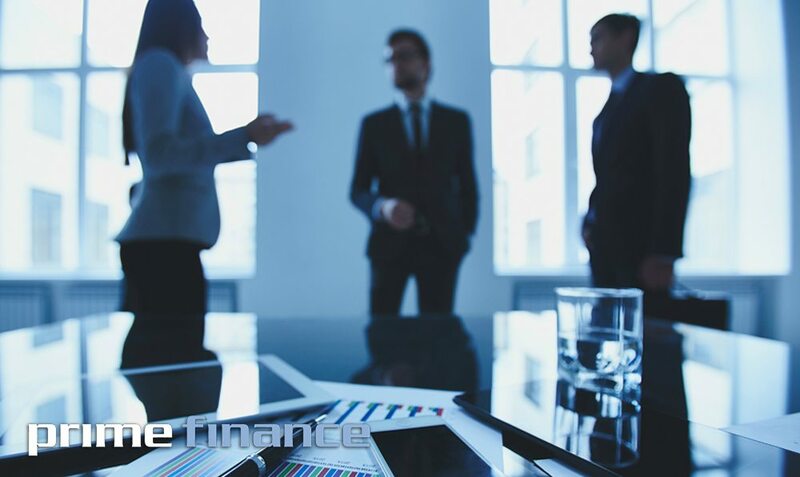 Irrespective of your clients’ business size, type or sector, Prime Finance can assist to make your clients future success as simple and straightforward as possible. We lend Australia wide and to most business sectors. We will be pleased to talk to you about your clients’ business and how we might design a financial structure to suit their specific business needs. Debt, equity, cash flow, trade short, core debt finance; We offer a fully personalised service to tailor & design a financial solution for your clients. For more info call us or go to www.primefinance.com.au.